Manhattan has many secrets. Some are older than the city itself. Winter in New York: snow falls, lights twinkle, and a very disgruntled Selene DiSilva prowls the streets looking for prey. But when a dead body is discovered sprawled atop Wall Street’s iconic Charging Bull statue, it’s clear the NYPD can’t solve the murder without help. 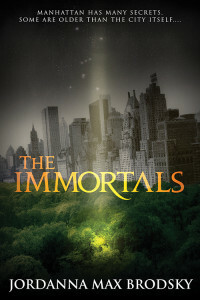 The murder isn’t just the work of another homicidal cult — this time, someone’s sacrificing the gods themselves. While raising fundamental questions about the very existence of the gods, Selene must hunt down the perpetrators, tracking a conspiracy that will test the bonds of loyalty and love. 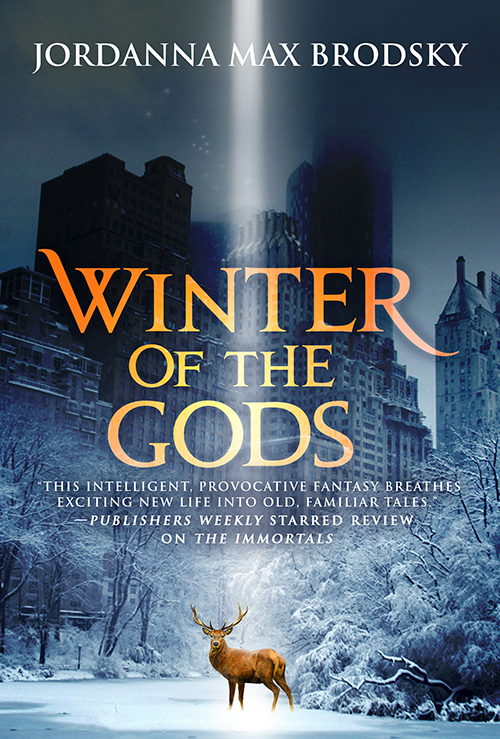 Winter of the Gods is the second novel in the Olympus Bound trilogy. 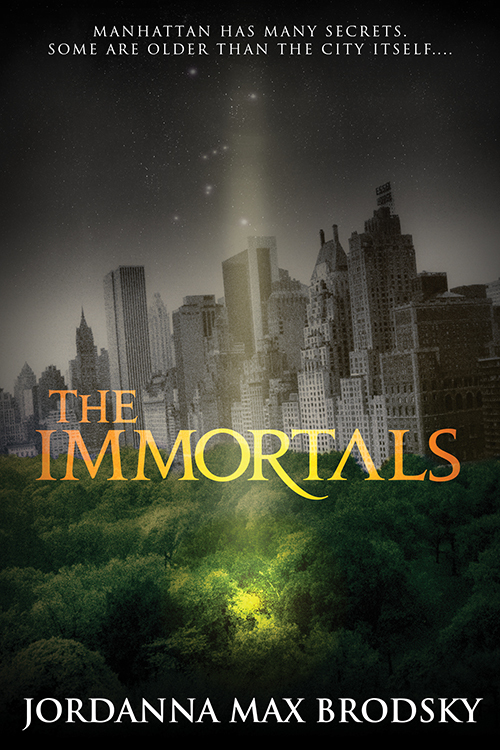 Myth blends with reality in this sequel to The Immortals that sets Greek gods against a modern Manhattan backdrop. Cover Design by Kirk Benshoff.